DC motors, EC motors, high speed motors, DC external rotor motor, brushless motors and tachometers. Motors & gearmotors, linear actuators, water pumps. High quality customized drive solutions. 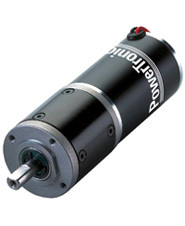 Servomotors in many variants and prompt delivery time in an excellent quality.